With the ColorInterpreter class you will be able to guess the closest color according to its given code and the register in the class. 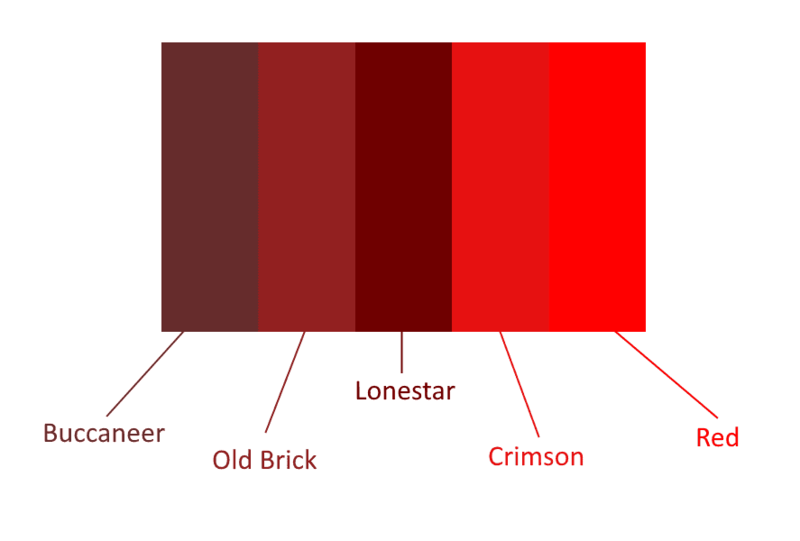 It's worth to say that the art of guessing a color by its hexadecimal code its pretty tricky, as well of the appreciation of naming a color could vary as well. However, the original JS script offers a wide range of colors that may match your hex code, if it isn't registered in the class, it will return the closest color. For more information about this library, please visit the official repository at Github here. // 1. Print the human name e.g "Deep Sea"
// 2. Print the hex code of the closest color with a name e.g "#01826B"
hex: the hex color of the closest color in the class. name: the human name given to the color. exact: boolean that determines wheter the color code is exact as the name or not. This library is totally compatible with PHP 5.3, 5.6 and 7.